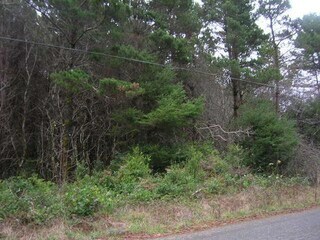 Beautiful corner lot off of Jed Smith road in Hiouchi! 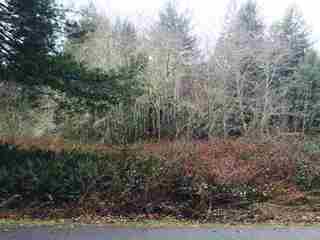 This 1 acre parcel is located in a very private neighborhood with beautiful surrounding homes. This will be a perfect property for your future house! 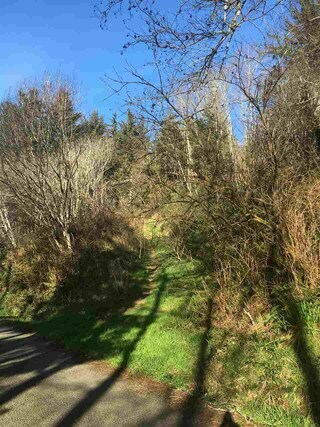 Serene, .57 Acre lot has a distant view of the Pacific Ocean and backs to Jedediah Smith Redwoods State Park. Building site cleared, ready for your dream home. Water and Sewer to Road. Property has been surveyed. Call for more information. This .39 acres was the site of a Historic Hotel fronting N Fred Haight Dr. At one point it was served by Smith River Community Water, Pacific Power and had a septic system. Property is fairly level and is surrounded by other commercial uses. Buyer to verify connection costs and condition of septic. 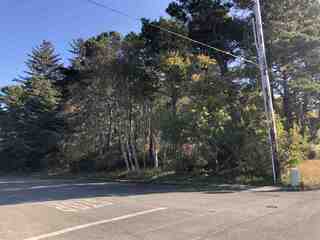 Great corner lot in Kimberly Park with tons of potential for your new home! 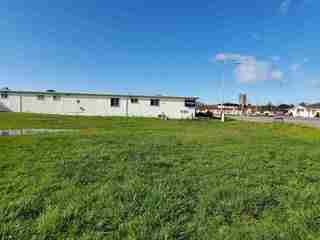 This is a larger than normal lot boasting .37 acres! Come see this great piece of property ina great neighborhood today! Vacant lot zoned R3-possibility of building a multi-family unit or building yourself a brand new home. Nice location in town, near fire department, schools and stores. 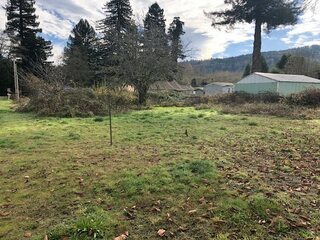 Seller also owns neighboring vacant lot and is willing to sell and negotiate a price for both! Parcel has water hook up/ meters and electrical box on property, partial fencing, foundation and a radio tower she plans to have moved. Don't let this opportunity get by today! Drive by and check it out!! Vacant lot zoned R3-possibility of building a multi-family unit or building yourself a brand new home. Nice location in town, near fire department, schools and stores. 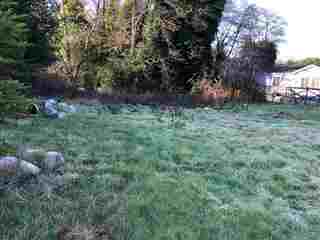 Seller also owns neighboring vacant lot and is willing to sell and negotiate a price for both! Parcel has water hook up/ meters and electrical box on property. Don't let this opportunity get by today! Drive by and check it out!! 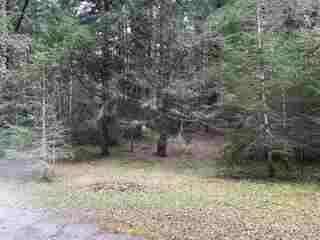 Beautiful treed parcel on Oceanveiw Drive in Smith River. Street is paved. Located close to the Wild and Scenic Smith River, Redwoods, casino, etc. Great property in Big Flat with lots of potential for you future home! This property property will give you loads of privacy as well as great accessibility. Take a drive and go check it out! There was a old home on the property that burned down and has been removed. The City water and sewer connections are paid and to the property, but a new water meter will need be installed. There also should be some mitigation credits for the old house that burned. A portion of the rear of the property is lower than the flat portion. Either build closer to the Lauff side or a split level where the old house was. Just down the street from new Smugglers Cove subdivision. Build and walk to the ocean!!! Nice parcel on Sunrise Ave, a paved street. Located not far from town but with a country feel. Build your dream home or set your manufactured home and have room for a shop and outbuildings. Nice trees on the land that can be cleared for the home site but keep the privacy too! Page rendered in ~0.116 seconds using 1.7 MB of memory.